We’ve put together the top cars on finance for people with bad credit available right now. We work with specialised FCA approved car dealerships across the country to match you up the very best car for your needs. If you are looking for car finance with bad credit, then you will be wondering what cars will be available to you once we’ve gotten you approved. Buying a car with impaired credit can be daunting. 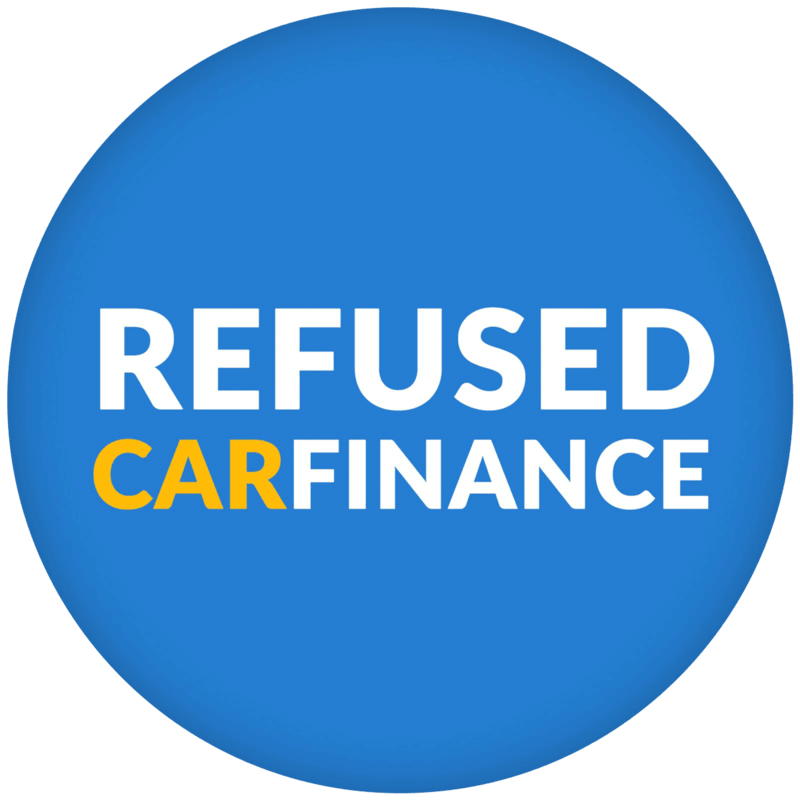 You can worry about not only getting approved for car finance but what sort of car you’ll be able to afford. Regardless of your budget, you have requirements that have to be met, maybe you only have an automatic licence, need 7 seats or are looking for something with minimal running costs. Whatever it is, between our large selection of trusted dealerships we can source your perfect car. You can view all of our ‘bad credit cars’ over on our cars page. However, we’ve selected our top 5 picks to help you. Updated monthly to ensure you are getting the best deals for the most up to date stock. All of the cars come with 3 months warranty completely free, are HPI clear and have a full 12 months MOT. Find out which cars made our list this month. This month’s winner of our top small car for people with bad credit is this white Vauxhall Corsa. Perfect for any budget it comes with a full-service history and has just 43,912 miles on the clock. In the pure white it’s also quite the looker. Corsa’s have long been a popular choice and it’s no wonder why. With the option of getting no deposit finance you are getting a fantastic bargain here. An Audi on a budget? Yes, really! This Audi A3 is an absolute bargain and a fantastic example of impeccable German engineering. You may think getting a car with a bad credit score means compromising, but you can still get quality at a fantastic price if you know where to look. You could be the proud owner of this A3 today! If you’re after 7 seater car finance then the Zafira is a very popular choice for a reason. With plenty of room for the kids and scoring a maximum 5 stars when it was crash-tested by Euro NCAP in 2011, you can have peace of mind that this car is a great match for the whole family. Sticking with Vauxhall for a moment, this Insignia is perfect for someone after a bit more room. The Insignia has long been a favourite with people looking for a stylish car that is cheap to run and finance. Insurance groups are low and it has decent running costs making it economical to run as well as to finance. You’d be forgiven for thinking a BMW was out of the question when searching for the best cars on finance with bad credit. But this 1 Series is a steal. German built means this rear-wheel-drive car is robust and fun to drive whilst still suiting the whole family. This 14 plate is currently the cheapest 1 series on our site and we expect it to sell really fast. You may also like to know that when you use our car finance to buy a car from any of our trusted dealerships, we provide you with 3 months warranty for free. That’s not all! You also don’t have to pay a thing for up to 6 weeks on many of our car finance packaged. No deposit, no fees, nothing. You can schedule your first payment to come out up to 6 weeks after you drive away. This does depend on the lender but many of our customers are enjoying the satisfaction of driving their car around with nothing to pay for over a month! We hope you love this month’s top cars to buy with bad credit. Didn’t find what you were looking for? Not to worry, we can’t fit all the cars available at our trusted car dealerships on our website, instead, they are to give you an idea of the type of cars you can afford for your budget. Don’t forget to let us know which car was your favourite?